RE Investor Professor is an educational and candid residential real estate investment website. Our residential real estate investment advice comes in many forms: with our weekly show, #askprofjoeyc, live workshops, and instructional videos. This site features a residential real estate pro, Joe Calloway. Joe has spent over ten years building his wealth in residential real estate and is ready to teach you his system. He has learned the hard way when a property is best to rent, an opportunity to flip a house, or to pass on the deal. Joe believes in hard work and does not promise you instant riches or pretend that you will be an overnight billionaire. 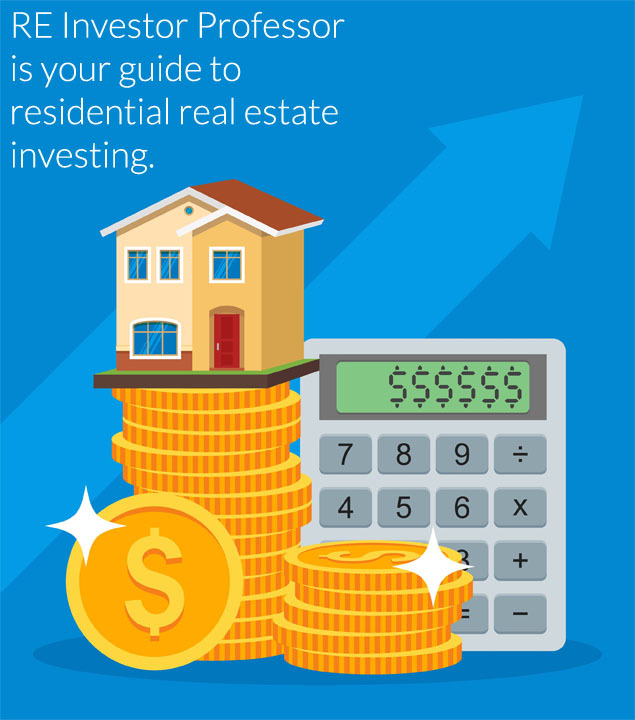 Joe has developed RE Investor Professor to provide you with the knowledge, tools, and community needed to grow your net worth and develop a substantial income from residential real estate investing. Joe bought his first property in 2004. For his early projects, he served as an investor, contractor, designer, and property manager, giving him first-hand experience which proved to be invaluable. He did this for many years learning every aspect of the real estate business. Then he spent a short stint with Landmark Properties Group as the Director of Real Estate. In 2009, Joe formed RE360 and began to developing real estate business full-time. Since then, the company’s rental portfolio has skyrocketed to 270 units with a monthly gross rental income of $229,000. 2014 alone saw the rags-to-riches Calloway invest $5 million and purchase 72 homes, making him the largest housing buyer in Pittsburgh for the second year in a row. Not bad for the poor kid from Mt. Oliver, Pittsburgh (one of the poorest sections of the city). ©2016 - RE Investor Professor - All Rights Reserved.